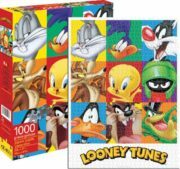 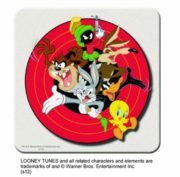 Produced in 2014 this is a 14 ounce ceramic travel mug that features the image of Looney Tunes character Marvin the Martian and the phrase “When I want your opinion… I’ll give it to you!”. 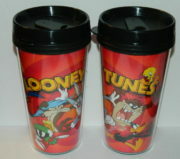 It is a new and unused travel mug. 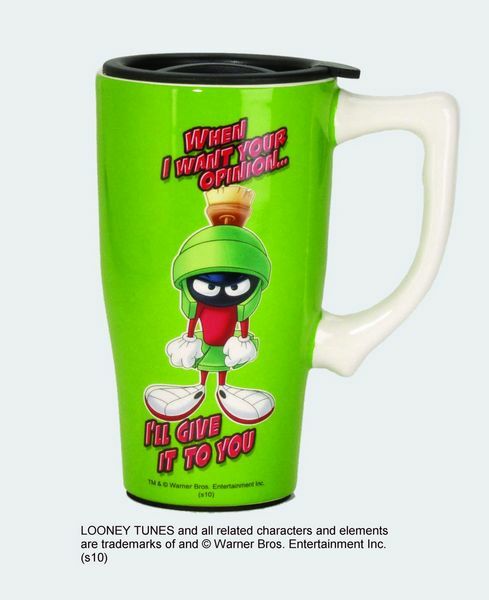 Produced in 2014 this is a 14 ounce ceramic travel mug that features the image of Looney Tunes character Marvin the Martian and the phrase “When I want your opinion… I’ll give it to you!”. 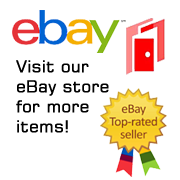 It is a new and unused travel mug that has been stored in a smoke and pet free environment.